If you’re looking for a quick answer – “Lajan” is a Haitian Creole word that means money. Listen to Estherline pronounce this word along with some other common creole money words below. 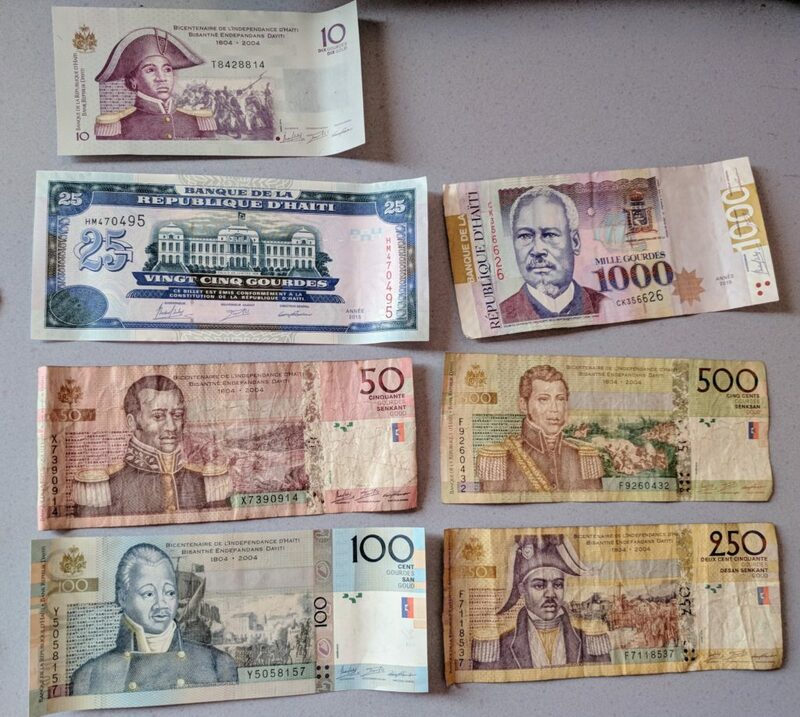 Scroll down for the video and photos of Haitian currency. This post will introduce you to the Haitian Creole names for the different monetary notes in Haiti. Listen to the audio clip below and follow along with the text. 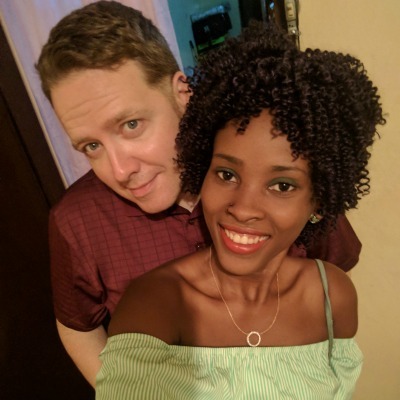 Scroll down for Estherline’s video about money in Haiti. What’s the difference between goud and gourdes? Nothing really, it’s just the French and Croele names for the same unit of currency. Goud is Creole. Gourdes is French. What is the Haitian Dollar? How much is a Gourde in US dollars? Search Google for the current conversion rates! The current exchange rate is about 75 gourdes to 1 USD. That means you would divide the face value of your Haitian note by the current USD price of 75. Click here to get the latest from Google. So here is the rough estimate that I keep in mind. I don’t hassle too much with little money and leave most of the shopping up Estherline.